As you may know, Homecoming week is coming up at Garfield which culminates with the game and dance on Friday, Sept. 21. This has been a typical time when hazing involving Garfield students occurs. Hazing is initiating or harassing another student with meaningless, difficult, dangerous, or humiliating tasks and may involve skipping school, risky and demeaning activities, and alcohol/drugs. Garfield has a strong discipline policy on hazing. 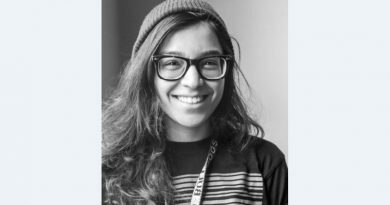 The Seattle School District also has a discipline policy that includes hazing. Please forward or post this message to other parents you know who may miss this distribution. 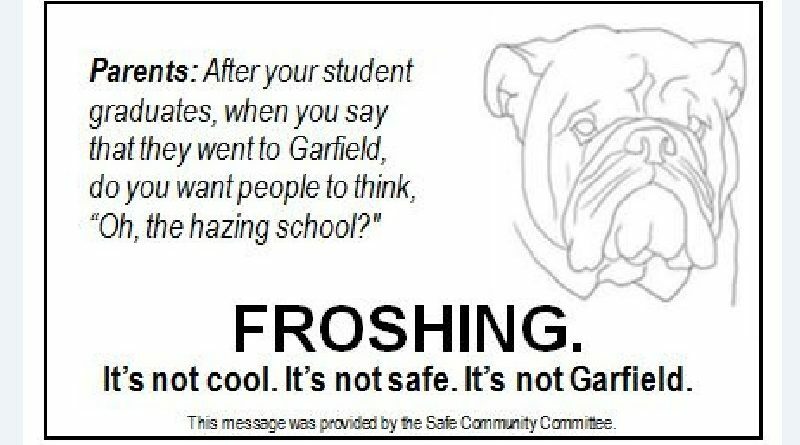 Please preserve Garfield’s local and national reputation for excellence by NOT hazing.